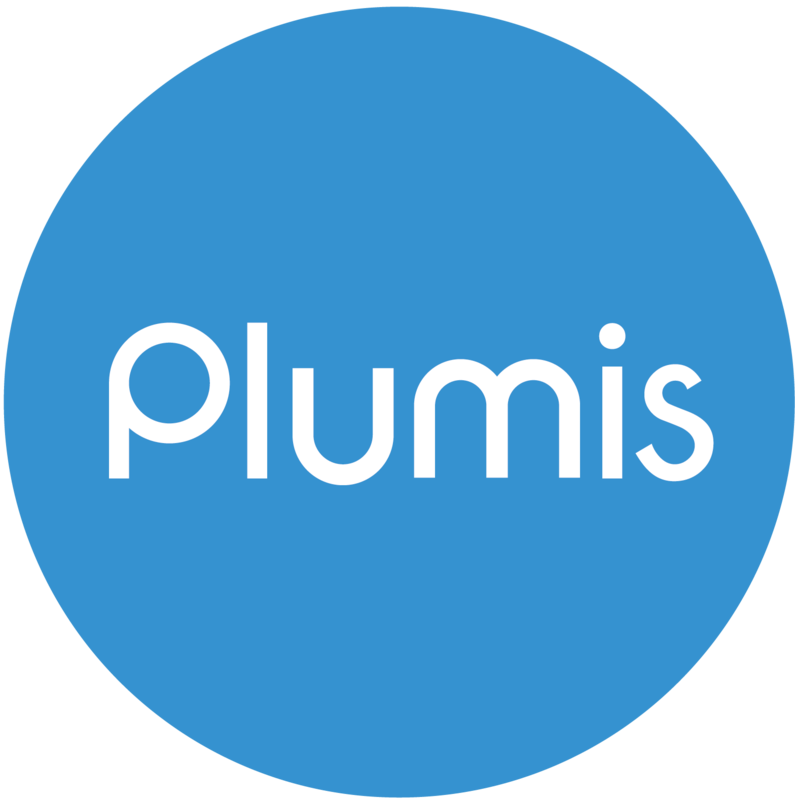 Plumis is ISO 9001 accredited! Third Party Certification by BRE Global has established Plumis Limited have complied with the Quality Management Systems requirements of ISO 9001 for the design, manufacture, and supply of water mist fire suppression systems. Quality Management System certification enables us to demonstrate our commitment to quality and customer satisfaction, as well as continuously improving our company's operations. The internationally recognised quality management system standard is the preferred solution for organisations worldwide. How do you determine where to fit the system?